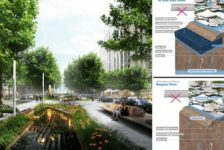 Article by Julian Bore – We take a closer look at urban hardscape design and how it’s improving our lives and making the world a better place. Most people relate the term landscape architecture to a glorified version of gardening, which it mostcertainly isn’t! Landscape architecture is a field that caters not only to cultural appropriation but breaks boundaries. 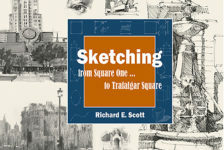 It creates objects via plantation and hardscaping that now, in this era, make for beautifully conceptualized spaces that become urban centers – groundbreaking in their abstraction as a three-dimensional manipulation of space. 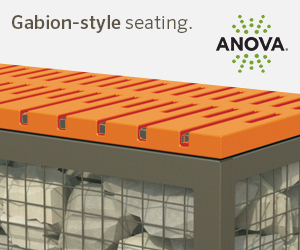 This allows for the maximum humanization of city centers, achieves positive interaction, and a multi-sensorial objectivity. 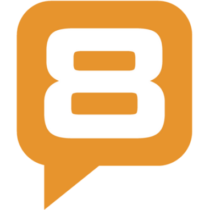 There are several examples of this phenomenon all over the world; projects that have been engineered to cater to all the points mentioned above. 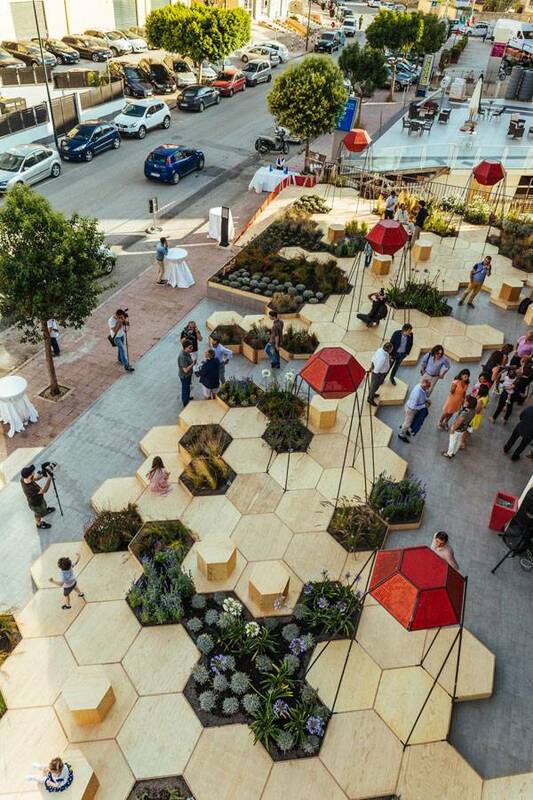 From Paley Park in New York City, to ZighiZaghi in Favara, Sicily, to Superkilen in Copenhagen – these projects use urban hard landscaping to encompass similar ideologies – to turn the once monotonous street design into something better. 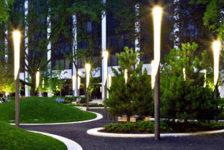 Let’s see how these projects have sustained the sanctity of urban space through hard landscape design. A small enclosure between two buildings, Paley Park is technically known as a ‘pocket park’ – a deliberately hardscaped interpretation of a small site that has turned into a thriving public space over the years. Designed in 1967 by the late Robert L. Zion of the landscape architectural firm Zion & Breen, Paley Park was the very first of its kind – a small-scale intervention to create a public space in between the massive urbanization of New York City. Its architecture features hard landscaping as a major creative design element – stark, bare and austere, matched on three sides by tall, enclosing walls; softened by the apparent addition of creeping ivy, which not only adds a touch of dark green to take away the frigid starkness of the hardscape, but also adds a softness which is enhanced by the strategic plantation of honey locust trees in a sporadic fashion. In the very back, a high waterfall masks the sound of the city noise and adds a serene calmness to the space. Through its meticulous, yet simple, design, Paley Park has become a platform of urban interaction – a space constantly thriving with human activity and small social gatherings, and it’s easy to see why. Very recently inaugurated, Zighizhaghi is an urban hard landscape venture headed up by OFL Architecture, created in collaboration with Milia Arredamenti and Farm Cultural Park. 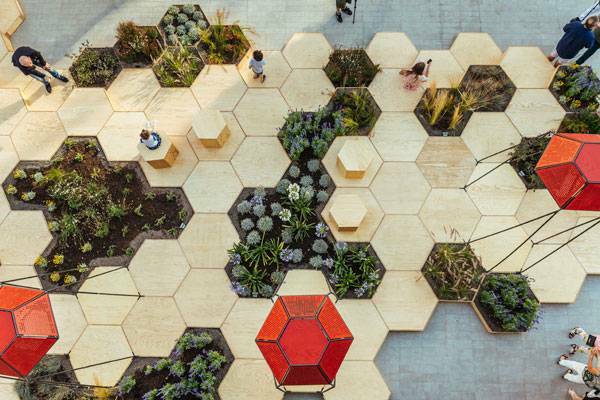 The design of this urban park is such that it transforms a sordid concrete piazza into a multisensory experience by using interactive geometrical shapes formed by hexagons and the use of smart technology, combined with a variation in materials and textures. The careful consideration of the landscape with the hardscape features is ingenious, and the end result is a collaborative elucidation of both. If you look at this project as a three-dimensional entity, you then begin to notice that it is not only the 2D plane that is appealing, but the incorporation of levels in the hexagon links, which adds movement, in turn combines with the vertical level of six fourteen-sided red prisms to create a dynamism. This movement in the design makes for an interesting feature that attracts the public in droves, making this a thriving, cleverly designed and well-implemented project. 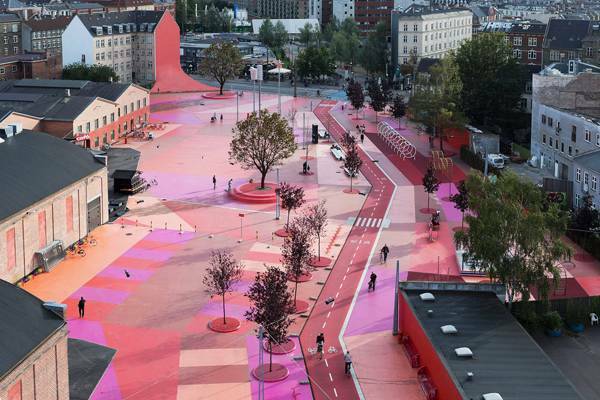 BIG’s creative take on a contemporary portrayal of a ‘Universal Garden’, Superkilen, in its very essence, is a half-mile-long urban space designed by encompassing the cultural diversity of the neighborhood in which it is located. This urban park ranges the gamut of carefully beguiling exhibitions, zones, and traffic connections, and deviates from the well-versed stereotypes, which could have transformed this project into a disaster. Instead, it has become a wonderland of urban hard landscaping – circumscribing human interaction, beautiful furniture design, attractive colour schemes and delightful patterns, along with a diversified collection of objects, which represent various cultures. BIG has designed Superkilen as a playground of diversity, and succeeded in unifying the neighborhood by creating a space that idealizes interaction, celebrates dissimilarity, and enjoys not one, not two, but a plethora of traditions. 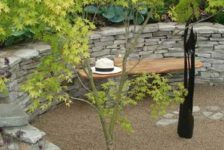 Looking at all three of the above projects, we know that urban conformity can be achieved within a large, as well as a small pocket space through the proper combination of hard and soft landscaping. 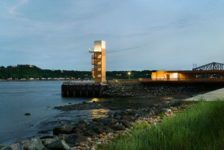 These projects have given their respective cities a dynamism that changes the shape of the urbanized structures through inventive landscape design. 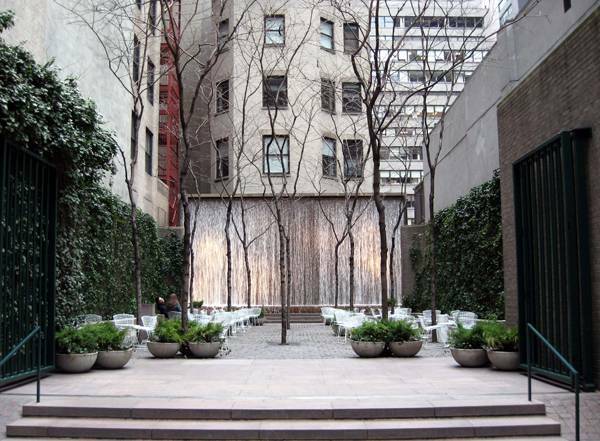 In Paley Park, it is achieved through proper amalgamation of color and texture, while the space is manipulated beautifully through the planting of honey locust trees. 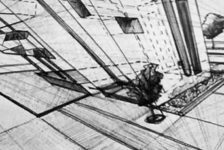 In Zighizaghi, a small concrete urban piazza is beautified by the use of harmonious geometry, levels, and technological integration. People love spaces they can interact with, and Zighizaghi has achieved that goal with colour, contrast, and zeal. With Superkilen, the hardscape has been used to juxtapose an interesting combination of areas on a massive urban scale. The diversity in the hardscape is a metaphorical representation of the multiplicity in that neighborhood and BIG has made each and every element in this project instrumental. 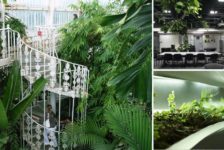 So next time you are out and about in your home town, take a closer look to see if there are forgotten spaces that are being utilized or transformed to enhance your surroundings. And ask yourself, is there more that could be done to enhance the city spaces where you live?